In the “Jeffrey promises not to tell the Shingo Takatsu story again” edition, Jeffrey and Chris talk about all the things that aren’t really happening even though there are in fact baseball players in Port St. Lucie doing baseball things. 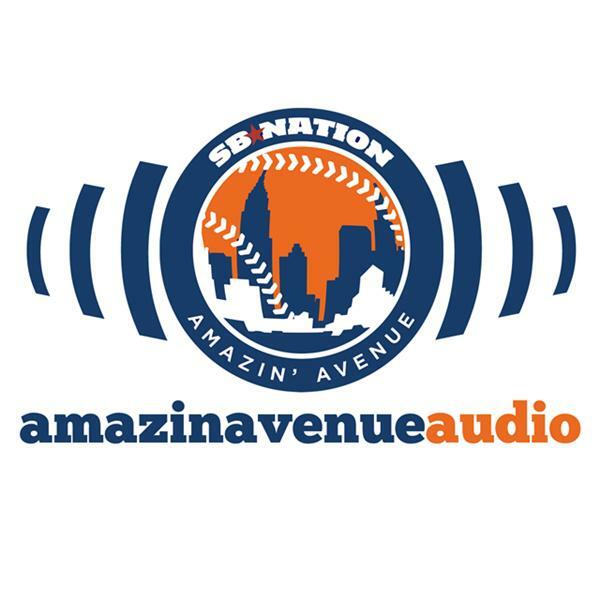 We discuss Dillon Gee’s uncertain future, Jenrry Mejia’s unbelievable hair, and Eric Campbell’s unassailable roster spot. And of course there is shortstop talk as well. We also kick off our positional previews with the Mets bullpen (#blameMcShane). Jeffrey isn’t sold on Bobby Parnell, closer of the (near) future, and neither of us are sure he 2015 Mets pen will be good (though we suppose this is an improvement from years past when we were pretty sure they weren’t). We wrap things up with your e-mails, which include Chris’s pro wrestling history and a serious consideration of Robinson Cancel, and the podcast adopts a soccer team (no, it’s not who you think).